Sometimes, it’s a shocking event that makes people realise they need to do more to support their colleagues’ mental health. 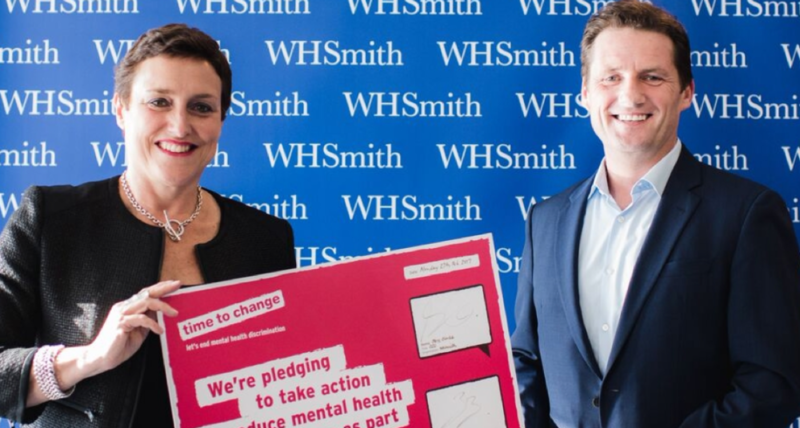 For Alison Garbutt, it was when a friend and colleague at WHSmith took their own life. As she learned, that’s not an uncommon reason for people to want to take action. You can't fix the past, but you're determined to do something about the future. “I was shocked at my own ignorance, and that of others.” Alison realised that she and those around her just weren’t equipped to have potentially difficult conversations about mental health. The more she looked into it, the more the lack of parity between mental and physical health, in terms of both understanding and the support that was available, became clear. , 43% of all days lost due to ill health are categorised as stress. 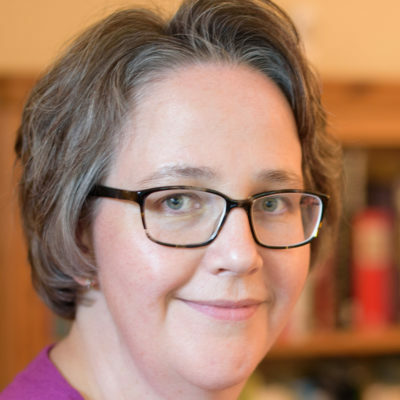 Alison is keen to emphasise that she comes from a completely non-mental-health background. As Head of Strategic Projects, her role is to implement whatever might be a strategic priority for the business at a given time. I used to say that mental health was completely outside of my remit—but now we realise it's strategically important to the business. , complete with a “depressed” cake competition. to get the biggest impact from their time and financial investment. The key element was in-depth training of in-house staff to become Mental Health First Aid trainers. It was then a matter of rolling the knowledge out across the company. “We realised that training managers and store managers would be the best way to cover the largest number of people.” And it’s been a great success: following training, people reported their confidence increasing by an average of 137% and their knowledge and understanding around mental health by 189%. is critical to us. I use it both with managers and with people who are managed – it’s a really clear guide to say ‘How might things work for me in relation to my mental health? '” And as for the future, there’s much more planned: training is still being rolled out, along with more awareness-raising activities, from a campaign to increase knowledge of their Employee Assistance Programme (EAP) helpline to a blog site featuring people across all levels and functions sharing their experience of mental health. Not everyone will be a supporter, but there is an unbelievable amount of support out there when you scratch the surface. What are some of the key things Alison has learned about making a success of this? For one thing, getting buy-in at all levels made a real difference. “I found a chance to talk to the CEO, and he said yes!” It’s also really important to make sure your plans are tailored to suit different working environments: WHSmith’s offices, stores and distribution centres all had different needs and possibilities. And finally, consider the practicalities involved. A key way to get people to come from their stores for training was to pay for someone to backfill their job for the day. “It doesn’t always solve the problem, but it helps. And the training being just a half-day helps.” It’s also worth factoring in travel expenses as well as training costs. In the end, “Training in-house instructors takes time, commitment, energy and support.” But it’s possible—and it can have great effects. This resource is regarded as highly valuable by line managers across private, public and third-sector organisations to help them create healthier workplaces.